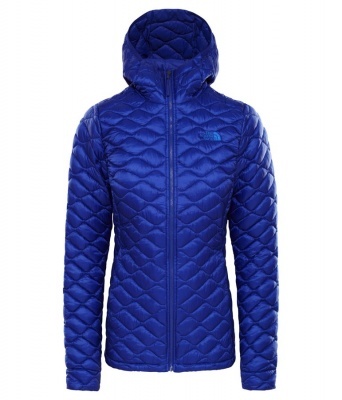 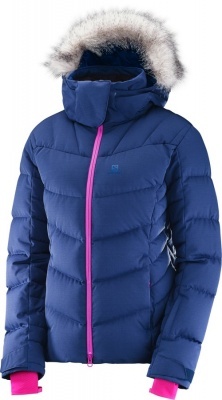 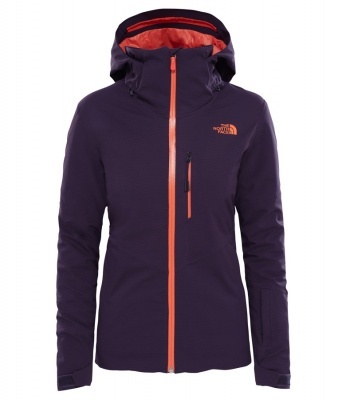 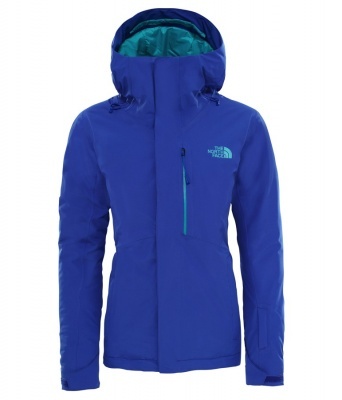 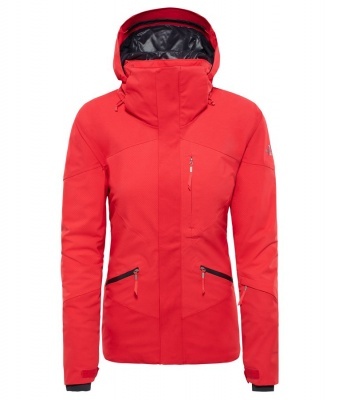 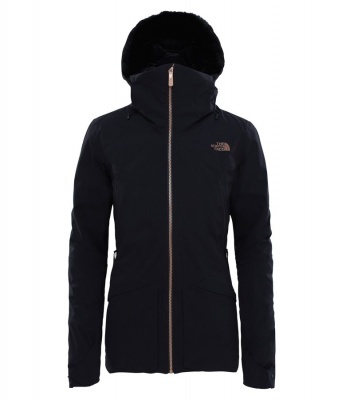 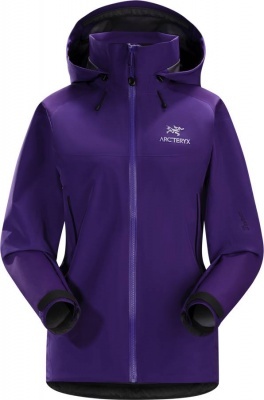 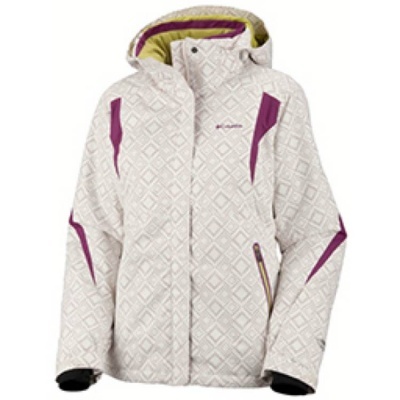 Welcome to our range of luxurious, performance Women's Ski Jackets. 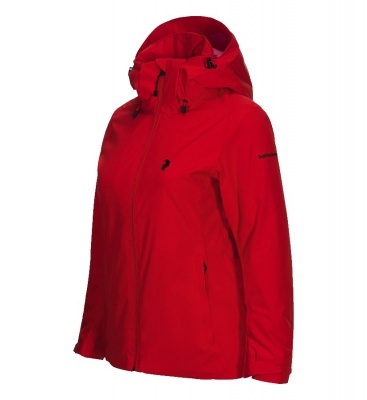 Selected from the very best Ski Wear manufacturers, these Jackets will ensure that you can ski for as long as you wish to no matter what the conditions. 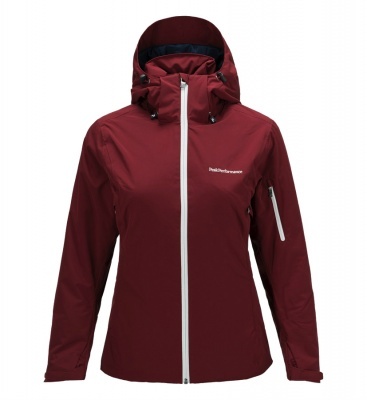 Their performance fabrics are waterproof, protecting you from wet snow, windproof to cut out wind chill and breathable to maintain your ideal temperature and comfort. 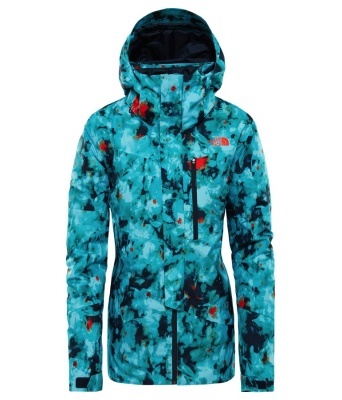 Our most popular Women's Ski Jackets feature a snug layer of insulation designed to keep you warm even in the depths of a good old fashioned Alpine January. 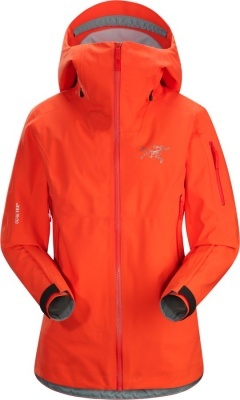 And for those of you who choose to leave the pistes behind in favour of long traverses and fresh tracks, you will discover some of the most technical and durable GORE TEX shell jackets on the market.